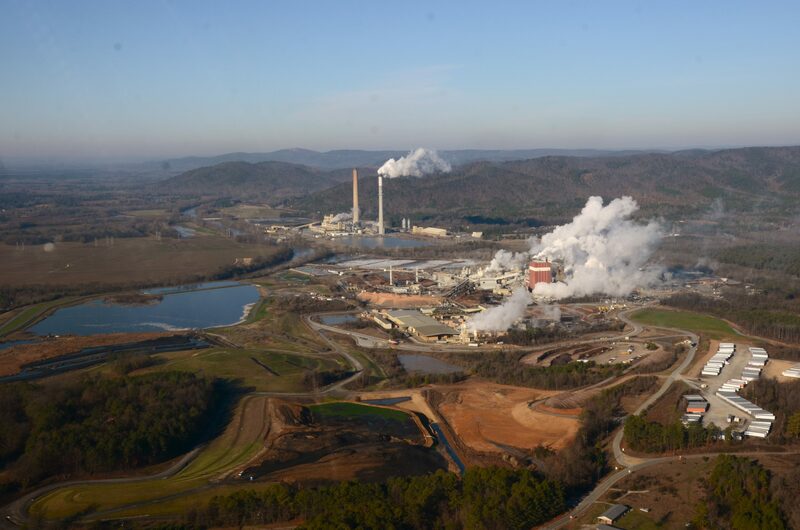 Georgia Power announced on Thursday, January 31, 2019, their plans for the decertification of Plant Hammond, a coal-fired power plant located West of Rome, Georgia on the Coosa River. In recent years, Georgia Power has slowed updates for the 1954 plant to a halt, and this announcement did not surprise many. Currently, the Hammond property houses four coal ash ponds. The ponds store coal ash, the byproduct of burning coal to generate electricity, which contains a large number of toxic chemicals, heavy metals, and known carcinogens. If not properly lined, these ponds can leak harmful chemicals into the groundwater and the Coosa River. We hope to see plans for the contents of the four ponds to be removed and placed in a lined and capped facility. CLICK HERE to read more from the Rome News Tribune.